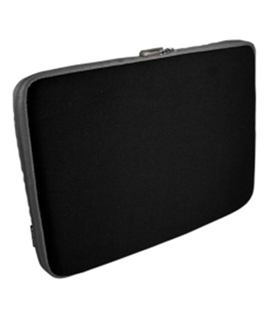 Protect your tablet, notebook, or laptop with the Tech Tent neoprene zipper sleeve. This durable, yet lightweight sleeve keeps your computer safe from the bumps and bruises of everyday use. It's easy to carry standalone or within another bag. Makes a great travel case too!